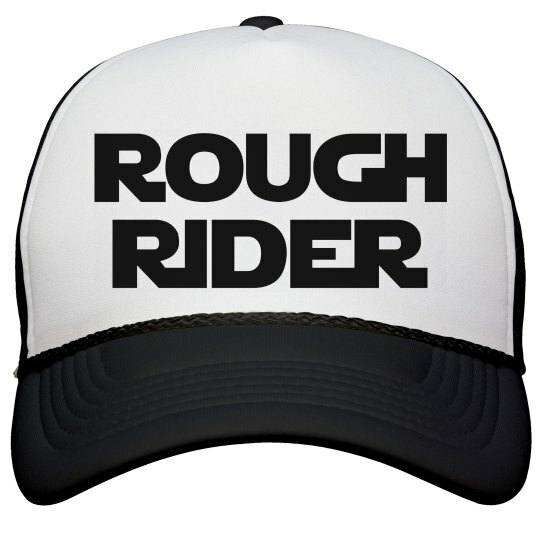 You are a rough rider. You are the rebel of the galaxy and you will not be stopped from ending the reign over your people. Support the rebellion with this awesome trucker hat.